We love when everything comes up AG. The day we posted our first look at the Silca Speed Capsule TT we walked into our shipping department to find our review sample had arrived. And by our next morning’s ride, we already had it bolted to our Trek Speed Concept test rig to see how it stacked up. As fans of Silca and the products they make, we were curious to see how this bento box compared against others we have tested and whether we would want to make it a semi-permanent addition to our test rig. Did it make the cut? Read on to find out. Silca based its new bento box on a single concept – rigidity. 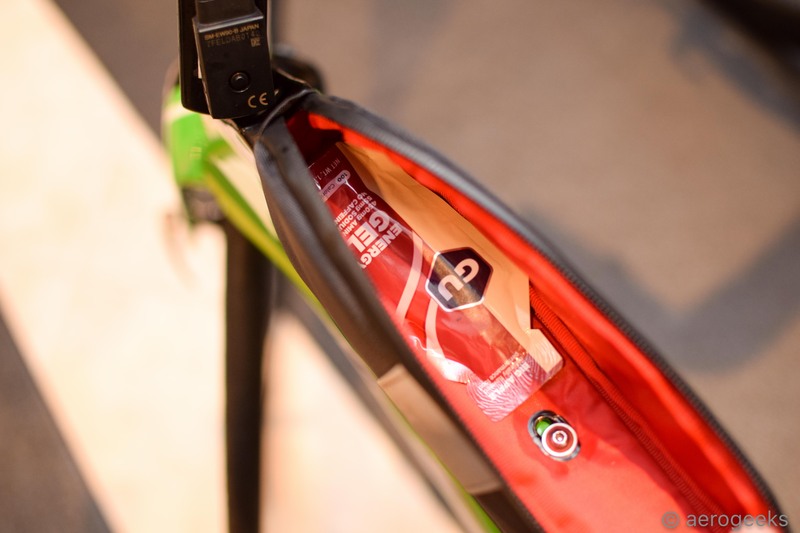 This allows the rider to more easily open and close the bag while riding. 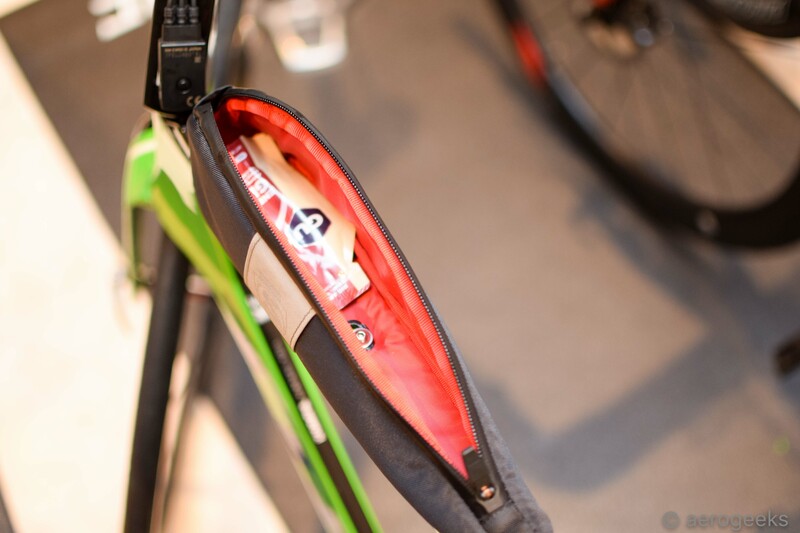 Silca believes that a non-rigid bag is prone to buckling as the rider is trying to access the contents of the bag. Not only is it annoying when this happens, but it also takes the rider’s focus away from the road. The Speed Capsule TT has been available since we shared our first look, which helps explain why it showed up so quickly on our doorstep, and has a suggested retail price of $34. That’s a price that’s right in line with other bento boxes in this category. Let’s start with our true first thoughts. This is one big bento box, though it surprisingly wasn’t quite tall enough to fit an iPhone 8 Plus. It’s not just on the taller side, it’s long and wide as well. We easily fit 10 gels into it without much trouble. It is a smidge (now that’s a scientific term) bit wider than the top tube of our Speed Concept, and at one point we did find our knee brush against the bag. The rigidity of the bag itself is easy to notice and something we appreciated. Even when fully opened, the bag stayed upright and nothing tried to spill out. We also have to call out Silca for getting the zipper right. We feel a zipped bento box should open from front to back to allow you to easily open and close it – Silca gets that! The bag uses bolts only. 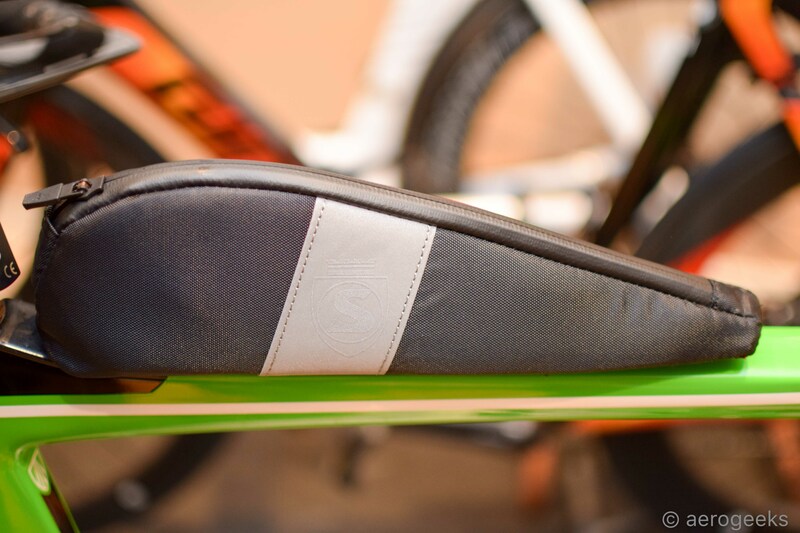 There is no secondary Velcro option for those with a frame with no top tube bolts. The holes on the bottom are elongated, which gives you a small amount of freedom to position it fore and aft. We did find one negative with the Speed Capsule, however. While it is fitted with a full-length PE board and is rigid vertically, we did find that, if we opened the bag all the way and then pulled the zipper to close it in any sort of a vertical pull, the bag tried to lift up instead of close. This was due to how long the bag was and how far away the rear bolt was located. A minor annoyance, but something we noticed. The pic below shows what happens. So, is it sticking around on our top tube? 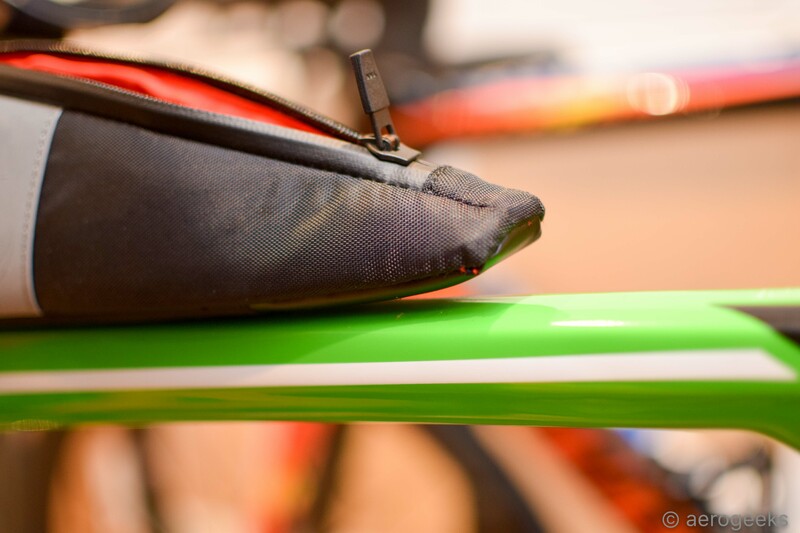 For now, yes – it’s a great bag for long-distance training and IM-distance racing. For short-course racing, we will size back down to something a bit more appropriate. If we just need two gels, we want something to hold two gels. 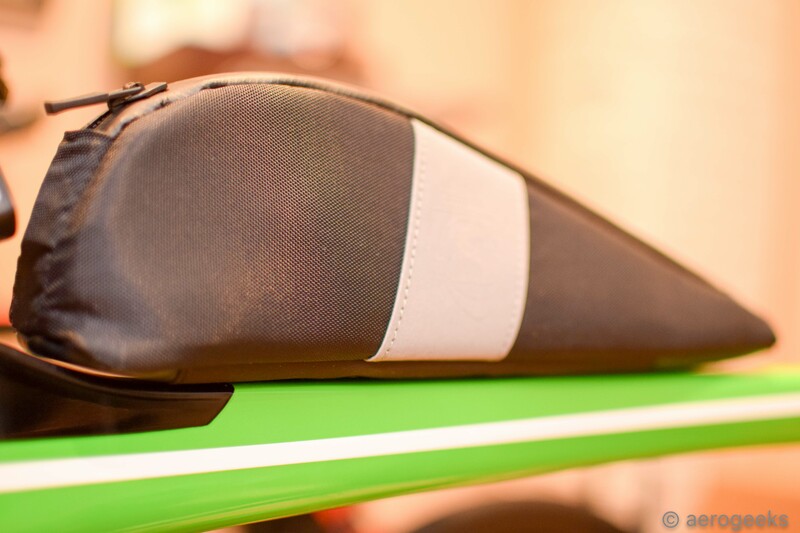 But for those looking for a high-quality, carry-it-all top tube bag for a competitive price, you can’t go wrong with the Speed Capsule TT.